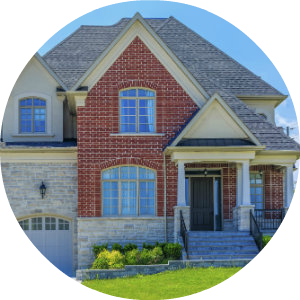 Vaughan is a sought-after gem of a city, well situated within York Region, just north of the City of Toronto. 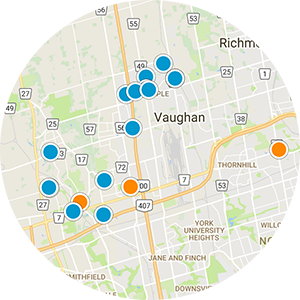 Vaughan was the fastest-growing municipality in Canada between 1996 and 2006, achieving a population growth rate of over 80% according to Statistics Canada. It is the fifth-largest city in the Greater Toronto Area (GTA) with now well over 300,000 residents. 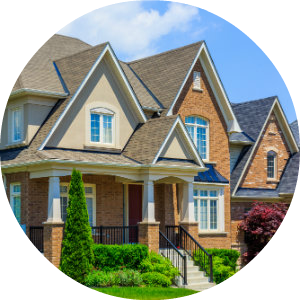 Vaughan real estate is beautifully located and bound by Caledon and Brampton to the west, King Township to the north, Markham and Richmond Hill to the east, and Toronto to the south. 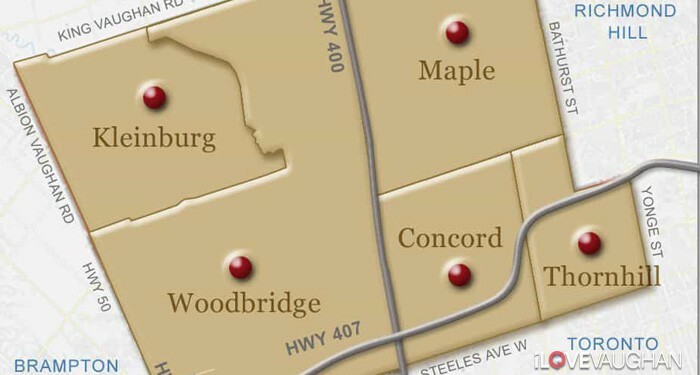 The homes in Vaughan are found within 6 desirable neighbourhoods known as Woodbridge, Maple, Thornhill, Concord, Kleinburg and the developing Downtown Vaughan known as Vaughan Metropolitan Centre (VMC), anchored by the new TTC Subway station by the same name. The new TTC subway station at the Vaughan Metropolitan Centre (VMC) will mark a new significant transportation hub to all Vaughan residents, giving them easy access to all areas within Toronto. 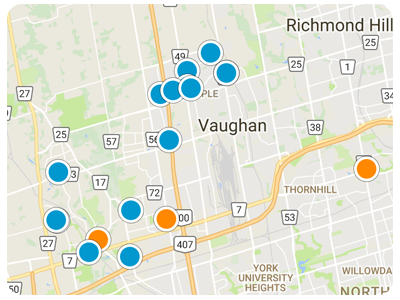 The VMC has been at the core of the City of Vaughan's infrastructure and economic strategy since 2007. 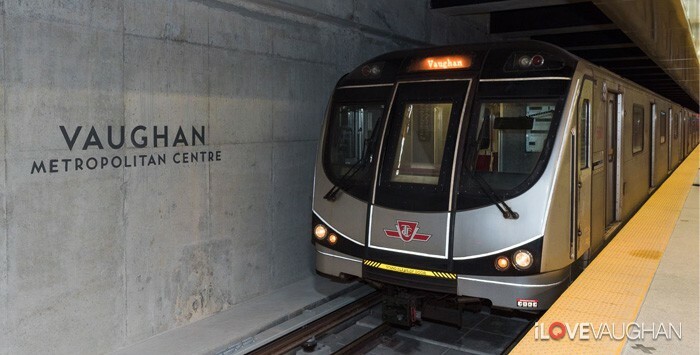 Along with extensive condominium and office developments, the Vaughan Metropolitan Centre TTC Subway station is the jewel of the new downtown, connecting residents to Toronto in 20-35minutes. 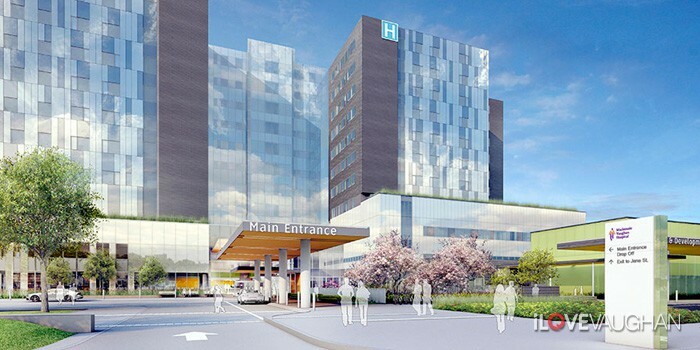 Also marking a significant service addition to Vaughan homeowners is the new upcoming Mackenzie Vaughan Hospital, under construction with an expected completion date of 2020. Costing about $1.2 billion dollars, the hospital is being built on a 25-hectare property just north of Canada's Wonderland and will bring state of the art services to all residents.